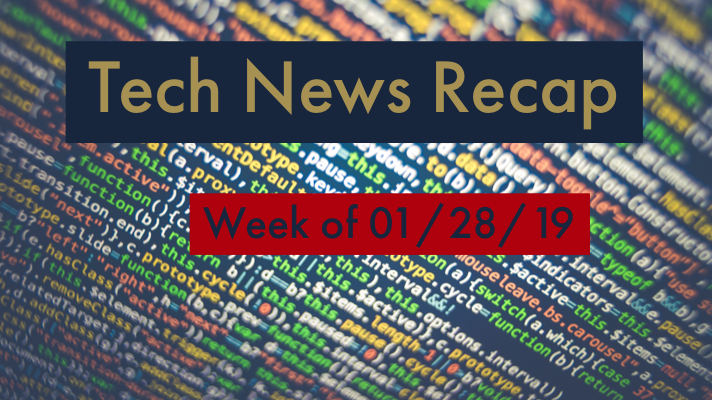 If you had a busy week in the office and need to catch up, here’s our tech news recap of articles you may have missed the week of 01/28/19! What does next-generation IT look like? Cisco to integrate ACI with Amazon Web Services, Microsoft Azure in a multi-cloud play. Diverse cloud solutions with AWS IoT. Airbus data breach impacts employees in Europe and more top news this week you may have missed! Remember, to stay up-to-date on the latest tech news throughout the week, follow @GreenPagesIT on Twitter. Chris Williams at VTUG Winter Warmer & More! Did you miss our last webinar? You can check it out here!